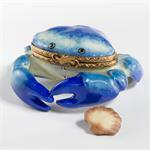 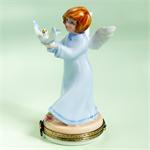 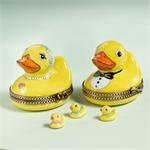 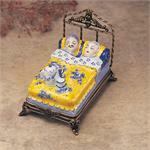 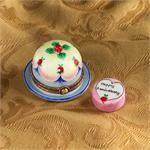 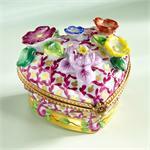 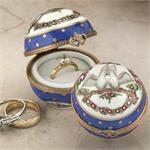 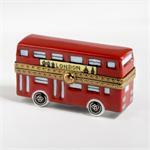 Limoges Wedding Boxes , Limoges Anniversary Boxes to remember the most precious moments in your life! 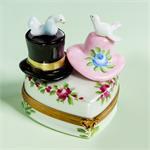 Limoges Wedding boxes, Limoges Bride and Groom box with wedding cake box, Limoges Wedding Photo Album Box, Limoges Silver Anniversary Bell Box,Limoges Bride and Groom on Heart with Roses Box with gold or platinum Wedding Bands- ours exclusive-. 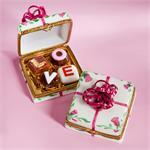 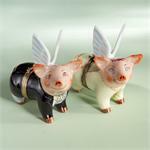 Limoges New Wedding boxes to celebrate the season! 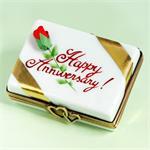 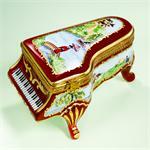 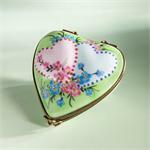 Limoges Anniversary Box with Year Heart.